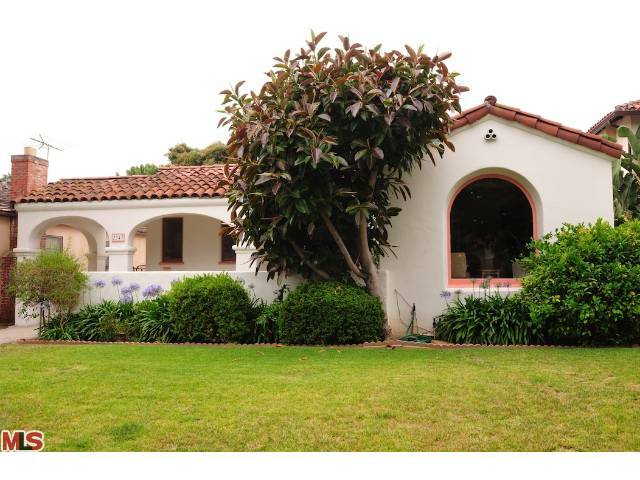 The Spanish home at 2347 Kelton Ave LA CA 90064 lasted 7 days on the market accepting an offer on 6/30/11. The home was listed on 6/23/11 with an asking price of $899,000 and sold on 7/29/11 with a final sales price of $900,000. The home still had many of it's original details throughout, however, it was clean and in livable condition. According to the MLS, the home is a 3 bedroom / 2 bath, 1,536 sf of living space on a 6,615 sf lot.